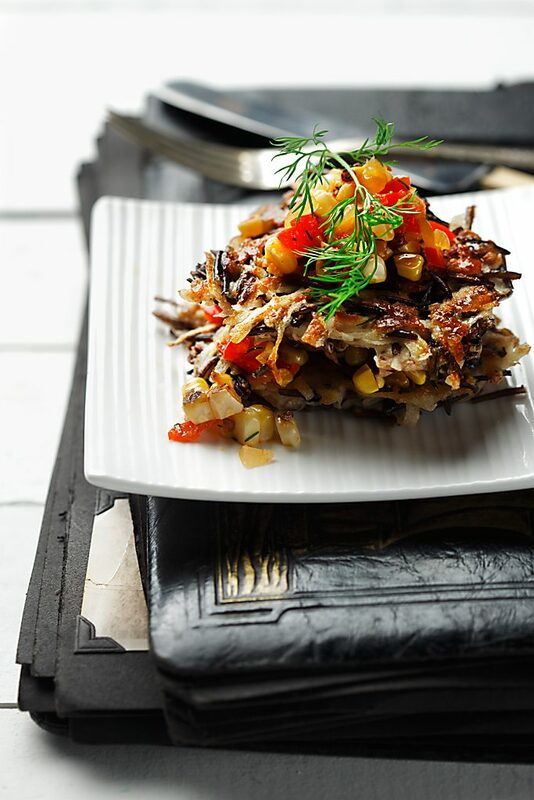 A twist on traditional latkes! This classic Canadian potato pancake recipe is perfect for any holiday celebration such as Hanukkah. Try it and you will love them. They can be served with the spicy Corn Salsa or try them with apple sauce. Enjoy! Recipe courtesy of CanolaInfo. In a large bowl, place grated potatoes. Cover with cold water and add lemon juice, to prevent darkening. Just before making pancakes, drain water from potatoes; place potatoes in a clean, dry dish towel and squeeze out all excess water. Return potatoes to large bowl, and combine with rice, egg, flour, mustard, dill, canola oil and salt. Mix well to combine ingredients. Heat 1 Tbsp (15 mL) of canola oil in a large non-stick skillet over medium high heat. Place about 1/4 cup (50mL) of the potato mixture into the hot oil and gently flatten with spatula. Fry for 3-4 minutes until edges are crisp; carefully flip. Fry 3-4 minutes until golden brown. Drain on paper towels and repeat, adding more canola oil as needed, until all the mixture is cooked. 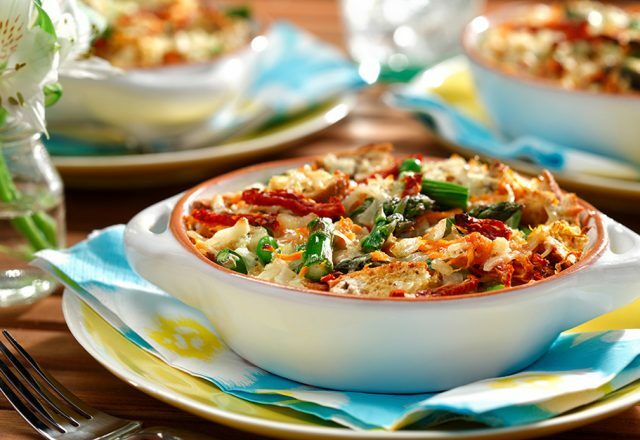 Keep warm in oven until ready to serve. Husk the corn, brush with 2 tsp (10 mL) of the canola oil and broil (or grill) until kernels are slightly charred. Cool then cut kernels off ears. Heat remaining oil in large non-stick skillet over medium heat. Add onions, garlic, chilli in adobe sauce and red pepper. Cook until just softened. Add the corn and cook until vegetables are heated through. Add the dill, salt and pepper and remove from heat. Serve the salsa over the pancakes.